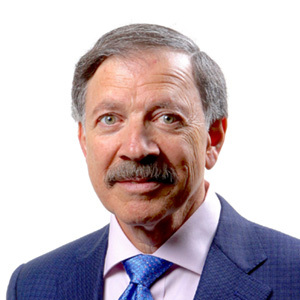 Professor Lipsky is currently Associate Fellow at Green Templeton College, Visiting Professor (Infectious Diseases and Microbiology) at University of Oxford, and Professor of Medicine Emeritus at University of Washington. He was previously at the Veterans Administration Medical Center affiliated with University of Washington, as Chair of Infection Control, Hospital Epidemiologist, Director of the Primary Care Clinic, and directed a Wound Infection Research Clinic. Professor Lipsky has >260 peer-reviewed publications, >100 other medical papers and textbook chapters, and two books on infectious diseases. He has chaired the guideline committees on diabetic foot infections of both the Infectious Diseases Society of America and International Working Group on the Diabetic Foot since their inceptions. In recognition of his research and leadership he has been elected to Fellowship in two UK Royal Colleges and received the Diabetic Foot Global Conference’s “Edward James Olmos Award”, The American Diabetes Association’s “Roger Pecoraro Award”, the International Symposium on the Diabetic Foot’s “Karel Bakker Award”, the Aydin (Turkey) Diabetic Foot Association “Honored Award”, and the “Lifetime Achievement Award” of the Veterans Affairs Society of Practitioners of Infectious Diseases.